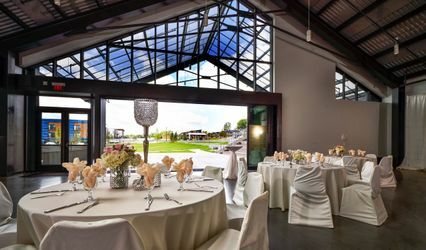 Both unique and steeped in a rich heritage, The Ivy is the perfect location for your special occasion. 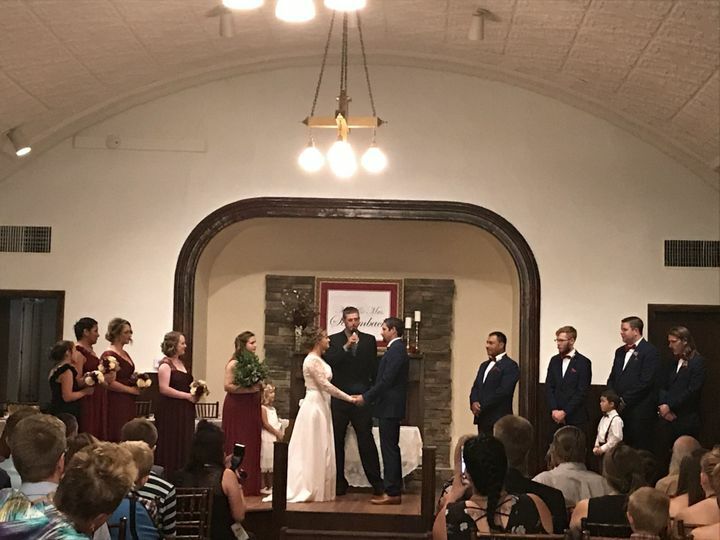 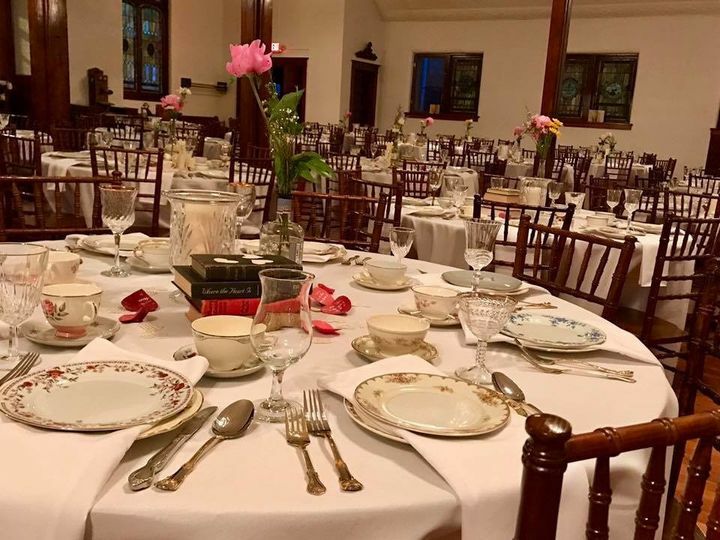 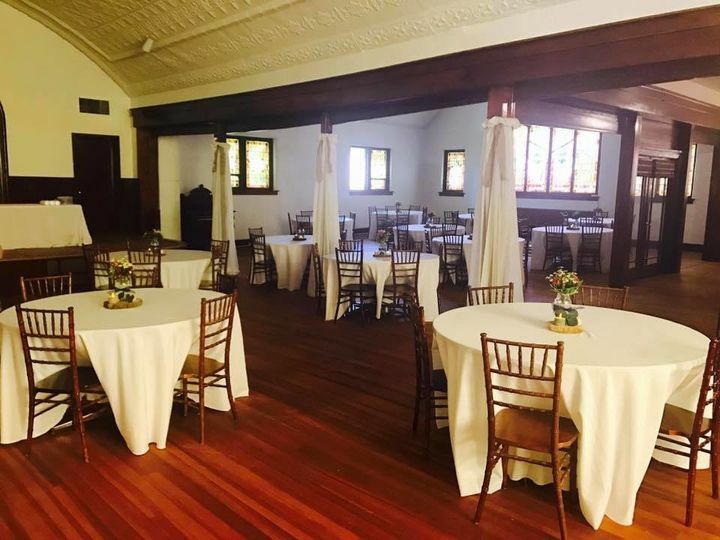 For those of you looking for just the right place to design your own wedding, reception or special event, this stunning venue, which dates back to 1912, is the only one of its kind in Central Nebraska. 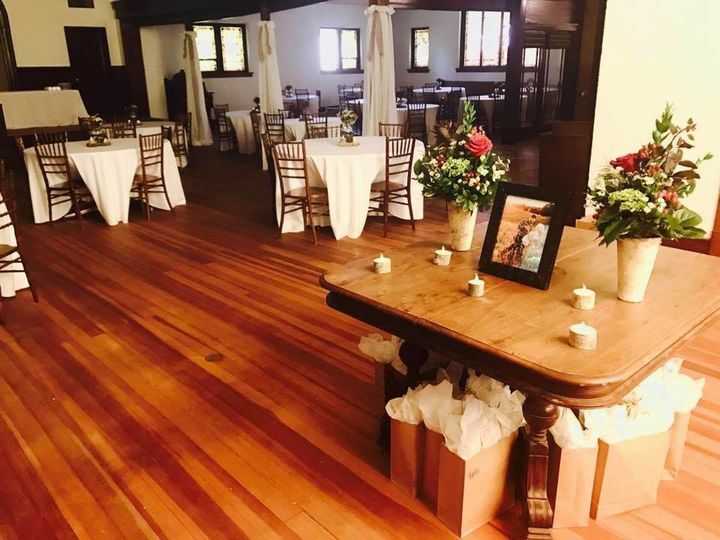 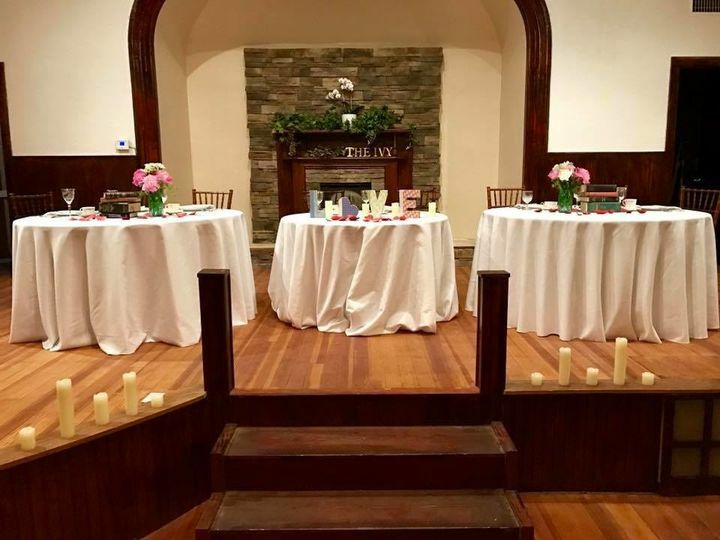 With original hard wood floors, beautifully ornate tin cealings and breathtaking chandeliers, the owners, (Gina and Kayla) desire to make your special event uniquely elegant with this beautiful histrical building. 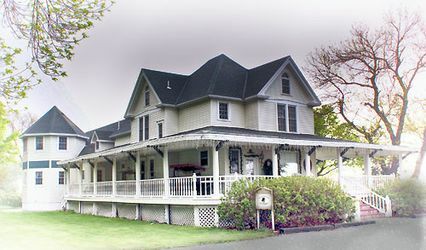 The Ivy offers not only a uniquely rich historical buidling with a beautiful interior that can accommodate up to 250, but tucked away in the back is a beautiful yard that transports you and your guests out of town and into a beautiful garden that will take your breath away. 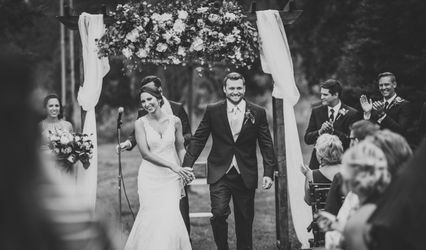 As you enter the gardens you will be surrounded by trees, birds chirping and the delightful sounds of a waterfall surrounded by lush greens and beautiful pops of color. 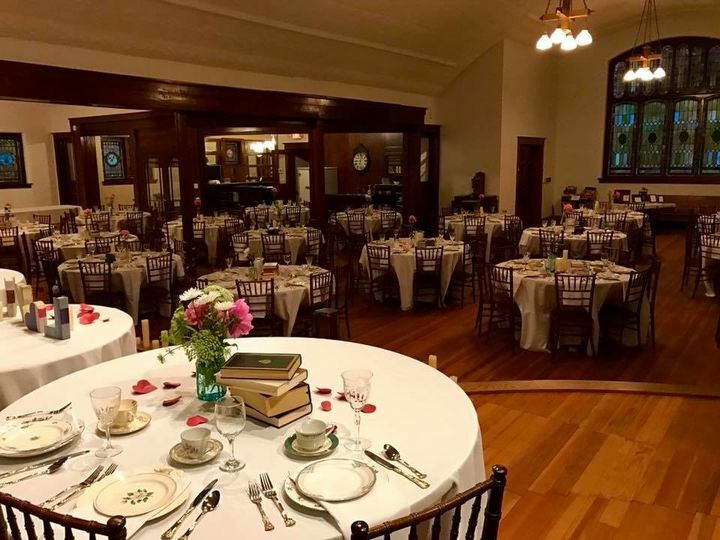 (The gardens can also accommodate 250).